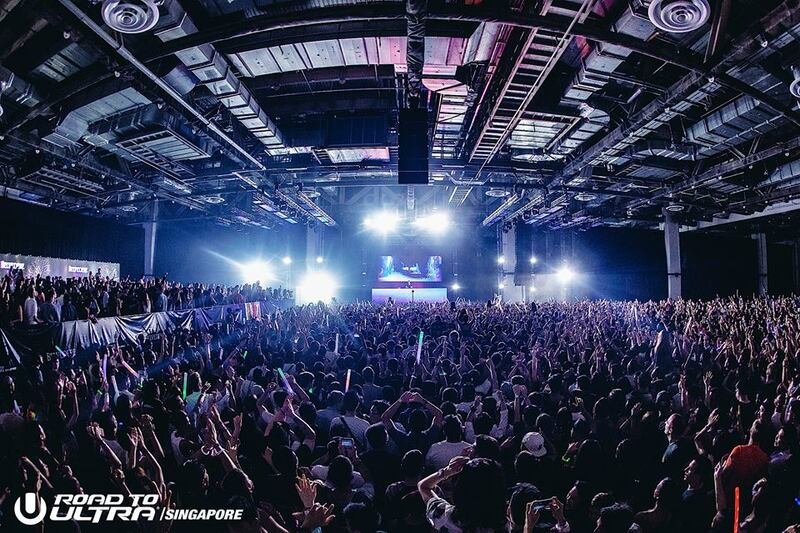 Get ready for a bigger and wilder Ultra festival in Singapore this coming September, as the giant EDM festival is back for a second round as a full-scale two-day event, making Singapore the only country in Southeast Asia to host a full-fledged edition of the festival in the region, according to Straits Times. 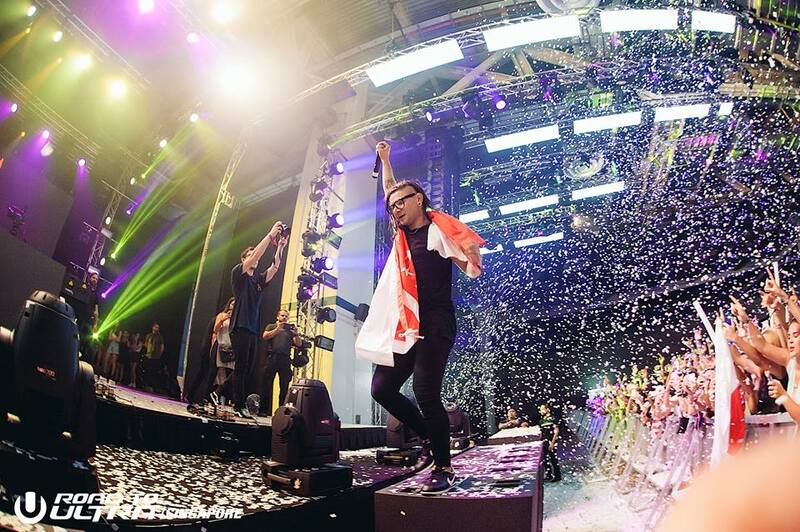 Compared to last year, this year will have two extra stages added, totalling it up for three – Main, Live and Resistance. Also, instead of having it indoors, this year, the revellers will be partying outdoors at a soon to be announced venue, featuring around 40 performers which will be announced soon too! At last year’s inaugural event, Ultra Singapore featured some of the best EDM talents in their line-up including Skrillex, Ansolo, Alesso, Nicky Romero, Rave Republic and more. Singapore is also the third country to host an Ultra Live Stage, following the footsteps of the main Ultra Miami and the recent, Ultra Korea. 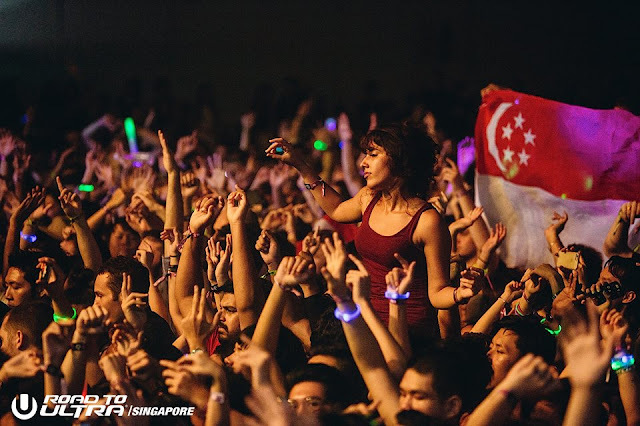 Happening on 10 and 11 September 2016, Ultra Singapore has released Early Bird Tier 2 tickets which is priced at USD145 for two days. 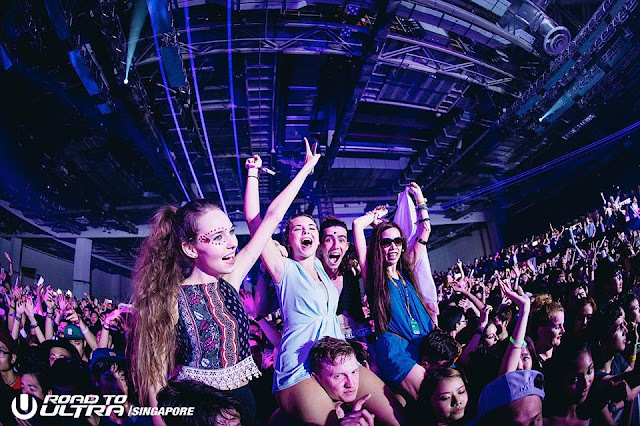 Tickets can be purchased via ultrasingapore.com.